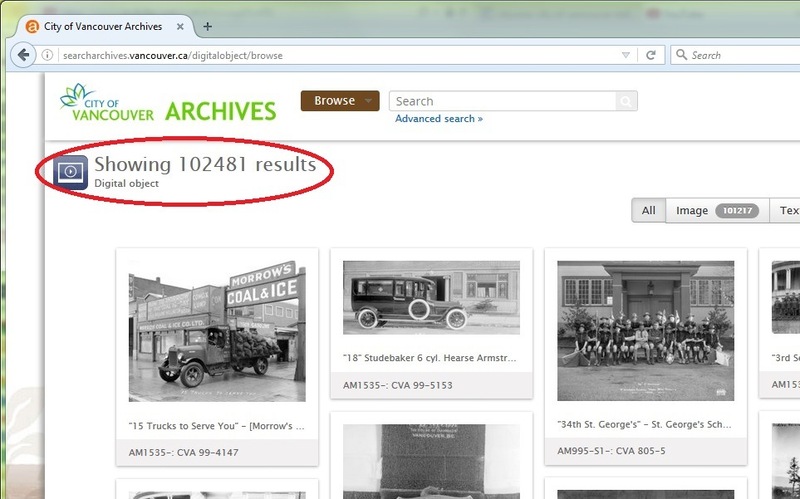 Late last week, our digitization efforts reached a significant milestone: we now have over 100,000 digital objects available online for your use and re-use! 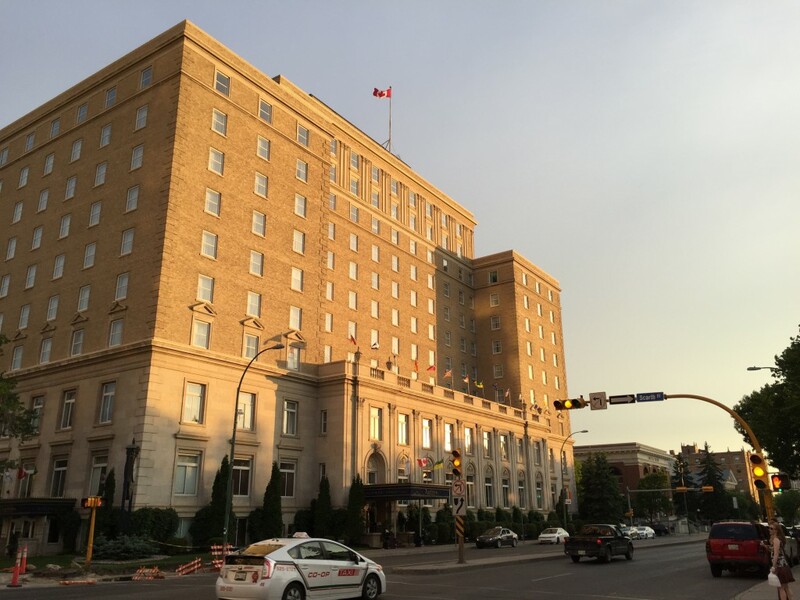 In June, I attended the Association of Canadian Archivists (ACA) annual conference in Regina, Saskatchewan. 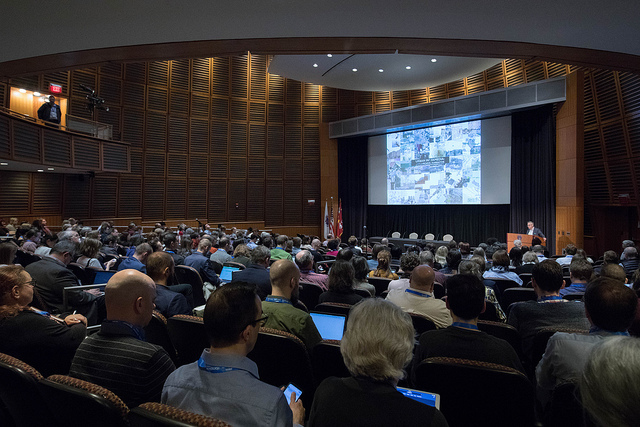 The Association of Canadian Archivists is the national professional organization for archivists in Canada outside of Quebec. Here are some highlights of this year’s event. John Atkin and Michael Kluckner have curated two new “Through the Lens” shows for the H.R. MacMillan Space Centre’s digital Planetarium Star Theatre. Using historic photographs from the early 20th century paired with contemporary shots of the same locations, these “indoor” digital walking tours allow you to experience the changes that have occurred in our city over the past 100 years. The historic images come primarily from the Archives’ W. J. Moore panorama negatives, which we’ve featured here before. Remarkably, the Space Centre uses the same high-resolution JPG images that you can download from our online search and projects them to fill the dome of the Star Theatre. They are matched with stunning modern panoramas and other audiovisual elements to produce two unique shows. This year, there will also be some historic aerial views which, on the planetarium dome, promise to provide a unique, if dizzying, perspective on the city. Last year, Through the Lens: Building Vancouver’s History, was so popular it sold out and was repeated earlier this year. Don’t miss your chance to see this year’s shows! Please join us on October 22nd at 7:00 pm at the H.R. MacMillan Space Centre for “Vancouver—An Ever-changing City,” a fascinating virtual walking tour of Vancouver then and now, and a chance to support the work of the Archives. Andy Coupland and John Atkin will explore the changing nature of the city through before-and-after images selected from the blog Changing Vancouver and the Archives’ holdings. Set against the background of selected historic panoramas, they will take you through a hundred or so years of development, displayed on the dome of the H.R. MacMillan Space Centre’s Star Theatre. Most importantly, since 1999, the Friends have received over $98,000 in provincial gaming grants to allow the Archives to describe and digitize images in its holdings. They have contributed over $90,000 of their own funds to the program, as matches on the applications. Tens of thousands of the images you see on the Archives’ website are there due to the generosity and fundraising efforts of the Friends. These include photographs by Williams Bros. Photographers Ltd., Stuart Thomson, James Crookall, John Davidson, and over 18,000 of the images collected by Major Matthews. Net proceeds of ticket sales and all donations will go toward the Friends’ support of the Archives. We hope to see you at the event, and we sincerely thank you for your support. October is Women’s History Month and we’re celebrating by hosting a Herstory Café on October 2nd from 7:00 pm to 8:30 pm. 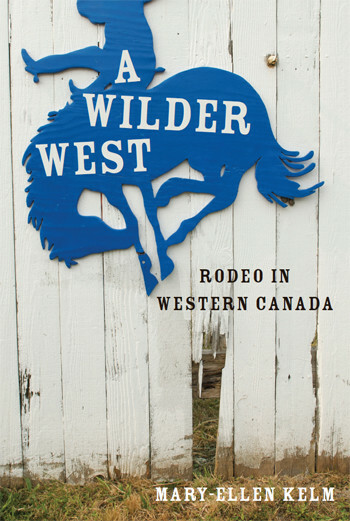 Bring your Stetson and enjoy Mary-Ellen Kelm’s illustrated talk on “Frontier Femininity: rodeo cowgirls in B.C.” Dr. Kelm is the author of A Wilder West, Rodeo in Western Canada and teaches history at Simon Fraser University. 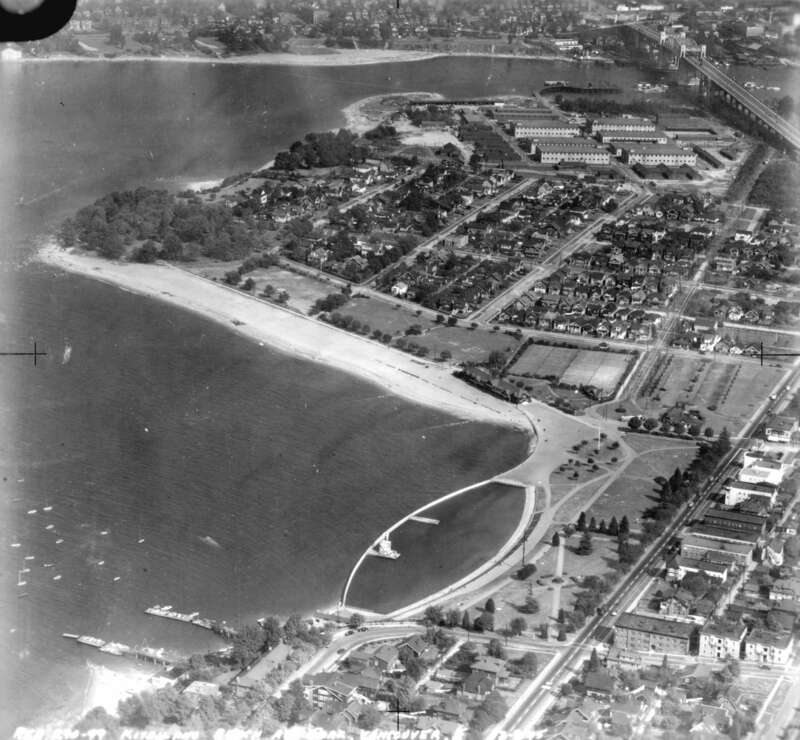 The event is co-sponsored by the Friends of the Vancouver City Archives and Simon Fraser University’s Department of Gender, Sexuality and Women’s Studies. Herstory Café has been presenting accessible and thought-provoking public events on women’s history topics since 2007. We hope to see you here for an evening of cowgirl culture and great conversation. This post was written by Kathy Kinakin, one of our volunteers. What to do when set to the task of rehousing of 335 17.8cm x 43cm panorama glass plate negatives stored in the drawers of a filing cabinet? The negatives are part of the Stuart Thomson fonds. 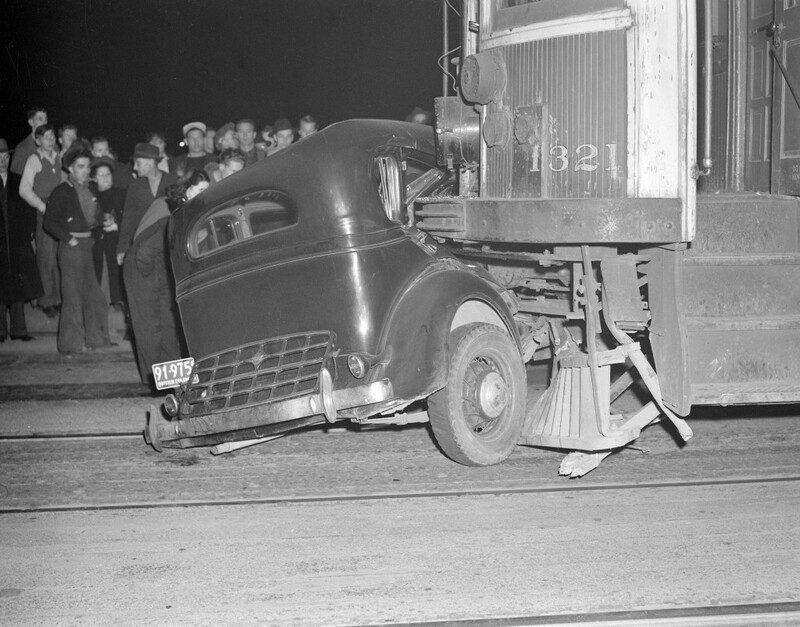 Thomson was active as a commercial photographer in Vancouver for several decades in the first half of the 20th century. The negatives are large, very fragile and heavy, and because of their unusual size, the solution isn’t as easy as putting them in standard archival envelopes and an off-the-shelf archival glass negative storage box. In this case, a custom-made housing was necessary. The glass negatives as they were stored in the drawers of the filing cabinet. Photograph by Kathy Kinakin. This post was written by Christine Hagemoen. As a volunteer at the Archives, I was recently tasked with sorting through boxes that contained display materials and photo enlargements from previous Archives exhibits and displays (pre-Internet days). The object was to find interesting content for possible Authenticity blog posts. One of the boxes was marked “Diners” and as a food history buff I was immediately intrigued. Curiously, the box only contained two photo enlargements. I was immediately drawn to this image of the White Lunch from 1918. The photograph shows the rather elegant interior of the White Lunch including customers, servers, menu and prices. In 1918, you could get a bacon & egg sandwich for 15 cents, oyster stew for 25 cents, and a hot clubhouse sandwich for 35 cents. It’s the Day of Digital Archives again! 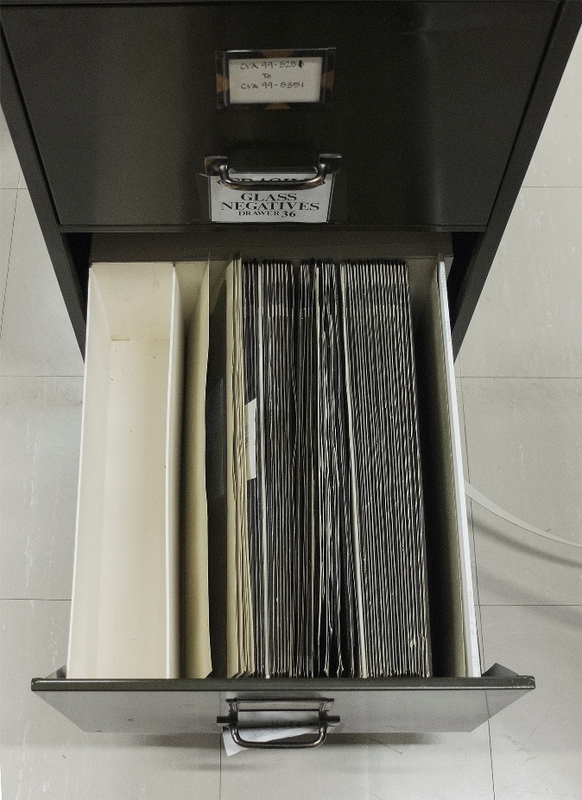 We’re featuring a glimpse at what a few of our staff have been doing for our digital archives program. Glenn Dingwall is working on the Archives upgrade from Archivematica version 0.8 to version 0.9. 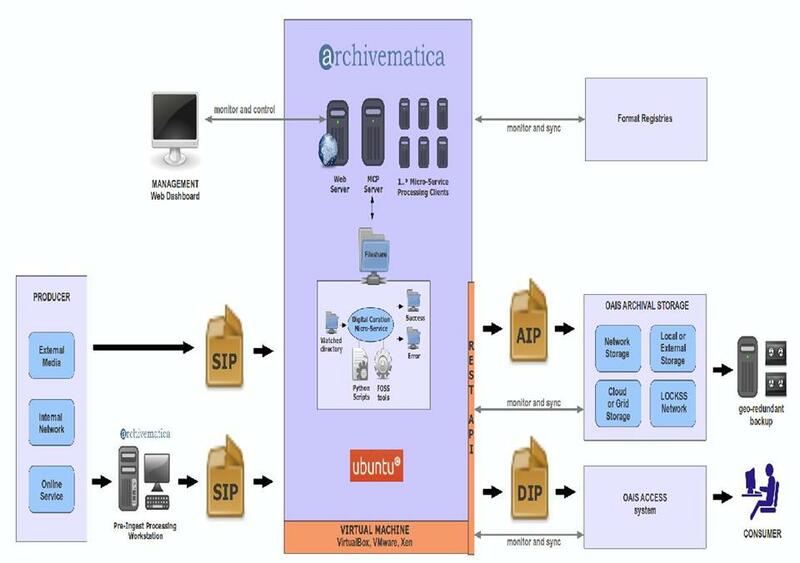 Archivematica is one of the core components of our digital archives. When the Archives accepts a transfer or donation of digital material, Archivematica is the software package used to examine files to determine what they are, to produce preservation copies in file formats that are suitable for long-term access, to make access copies that are suitable for providing on our website, and to package the access and preservation copies together with metadata that explains what they are so that people in the future will be able to read and interpret them. One of the changes that will happen when we move to Archivematica 0.9 is that it will now be hosted in a virtual machine environment within the City’s network. 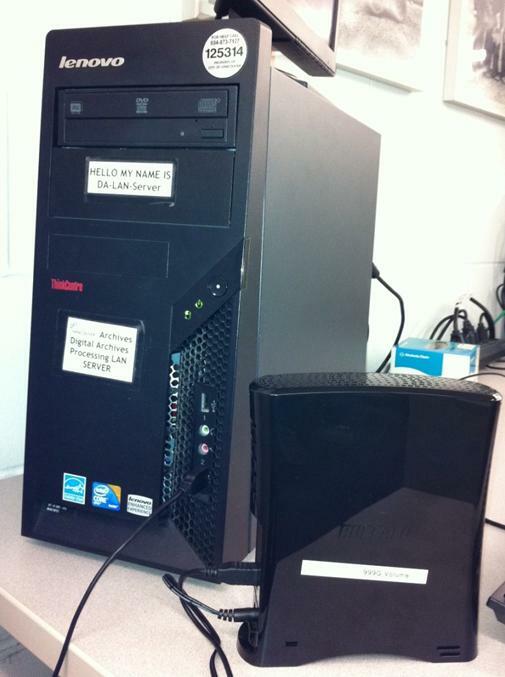 This will have a number of advantages over our current local area network setup, by making it easier for us to maintain and update the software, enabling Archivematica to communicate faster and more reliably with other components of our digital archives (such as our search software and storage environments), and allowing us more flexibility in apportioning processing resources to different tasks. We are planning to go from a bare-metal development network . . .
. . . to a more powerful and complex virtual system. We were dismayed to learn of the federal government’s April 30th decision to severely cut the budget of Library and Archives Canada and to eliminate the National Archival Development Program and the body that administers it, the Canadian Council of Archives.